Kendal, Windermere, Ambleside, Grasmere, Hawkshead, Coniston, Broughton-in-Furness, Newby Bridge. 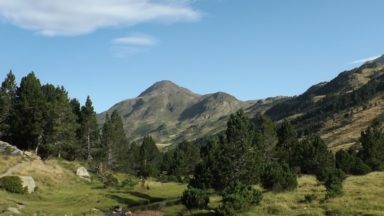 Fairly straightforward half- and full-day routes, mainly exploring valleys and less-known hills, but with a few peaks thrown in. Crinkle Crags, Tilberthwaite, Kentmere and Longsleddale, Whitbarrow overlooking Morecambe Bay. 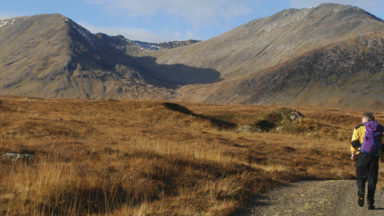 This guidebook of walks in the Lake District is the first in the Short Walks in Lakeland trilogy, which also covers walking routes in North Lakeland (Book 2) and West Lakeland (Book 3). 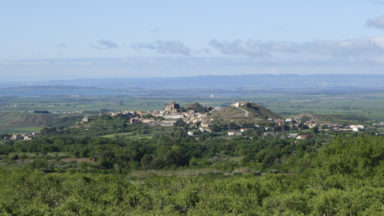 60 short walks are described, generally between 4 and 9 miles, enough to pleasantly fill a good half-day, and ideal for day visitors or family walkers. Some longer walks could be split, others combined. 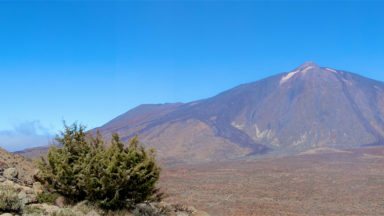 It is not a high fell walking guide, although several popular summits are included. Priority is given to the lower fells and dales, which are as rewarding as their higher brethren. The combination of detailed description and clear, easy-to-follow maps and evocative sketches makes this book ideal for anyone who wants to explore Lakeland. The channel has recently moved closer to the west side of the crag and the conditions are more serious. There is now quicksand right at the foot of the crag and so the Low Tide Route along the west side of the crag should no longer be taken. Aileen Evans has spent all her life enjoying climbing, walking and travel. 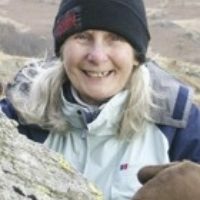 She is author or co-author of several Cicerone guides, mainly to the Lake District, where she and her husband Brian have spent many years walking and climbing. 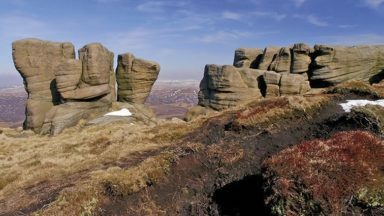 Brian Evans, one of the UK's leading climbers in the 1960s and 70s, has brought his wealth of mountain experience to this guide. 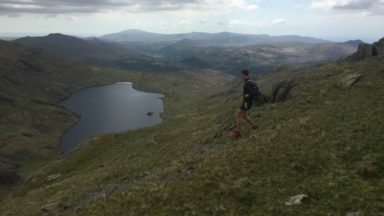 He and his wife are well-known figures in the outdoor community and have provided walkers with a number of exceptional guides to exploring the countryside, particularly the English Lakes, on foot. Brian is a member of the Outdoor Writers' Guild. 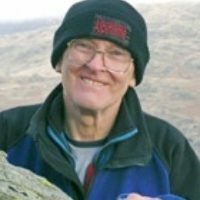 Brian was a founder of Cicerone Press and is the authority on scrambling in the Lake District.